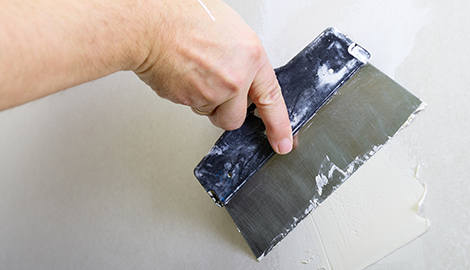 To plaster your home, let the plastering specialists in Auburn, CA beautify your home or building! Don’t settle for any stucco contractor. 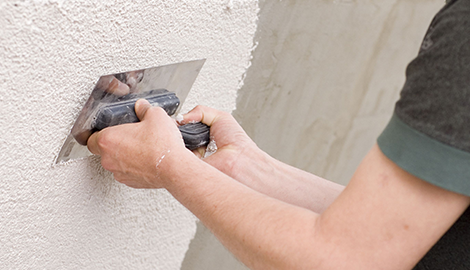 Get the qualified and dependable service you deserve with Stan Wilson Plastering for your next stucco repair job. Ask the plaster experts at Stan Wilson Plastering about your particular project. Make Stan Wilson Plastering your plastering contractor in Auburn, CA today! Boost your property’s curb appeal with new acrylic coating finishing options. Contact Stan Wilson Plastering and ask how colorful acrylic coatings would improve your property today! Without the help of Stan Wilson Plastering in Auburn, CA, stucco never looked this good on your building! You can trust the stucco specialists at Stan Wilson Plastering to take excellent care of your property! Stan Wilson Plastering has been the preferred stucco and plastering contractor for customers in Auburn, CA since 1984. Whether you are looking for an experienced contractor for exterior or interior plaster work or need some stucco repairs or a contractor to re-stucco your whole property, you have come to the right place! 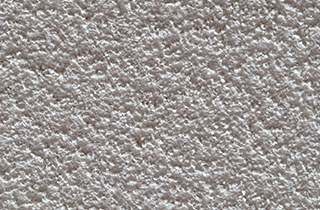 Stucco and plaster are often interchangeably used to describe the same thing. However, in reality stucco is one type of an exterior plaster material. 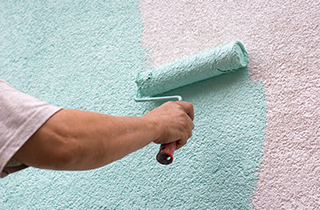 Exterior plaster materials can be made from mixtures of plaster of Paris, lime, and water. Stucco is a product of Portland cement, sand, and lime. The differences influence how the materials can be applied and where they can be used. Proper application of either material requires trained professionals. Experienced craftsmen go through lengthy training to learn this trade. Plaster can be applied both inside and outside a building, whereas stucco is best used as an exterior cladding material. This is because stucco’s texture is rough. Exterior plaster is more versatile and it can be applied directly on a variety of smooth surfaces, such as vinyl, drywall, or concrete. Stucco is applied directly only on rock aggregates, such as stone, brick, concrete, or tile. Otherwise, stucco is applied over a lath, a type of mesh that holds the stucco in place. Both durable plaster and stucco materials are good for California homes as they are fire resistant. Ask the experts at Stan Wilson Plastering to discuss which material provides the right solution for your needs. Acrylic coatings as alternative finishing solutions are also available from them. No job is too big or too small for Stan Wilson Plastering. Their expert stucco and plastering professionals can match any existing stucco textures and create customized architectural details with contour foam shapes. Choose any color or texture you desire. The choice is yours to make, and you have no shortage of options with Stan Wilson Plastering. 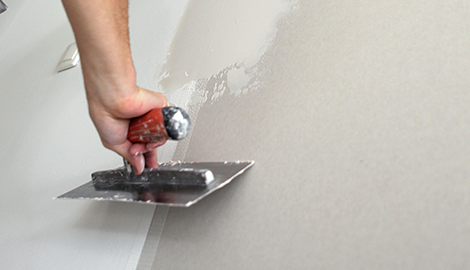 Stan Wilson Plastering is a dependable and experienced professional stucco and plastering contractor. Call today to find out how affordable quality craftsmanship can be!